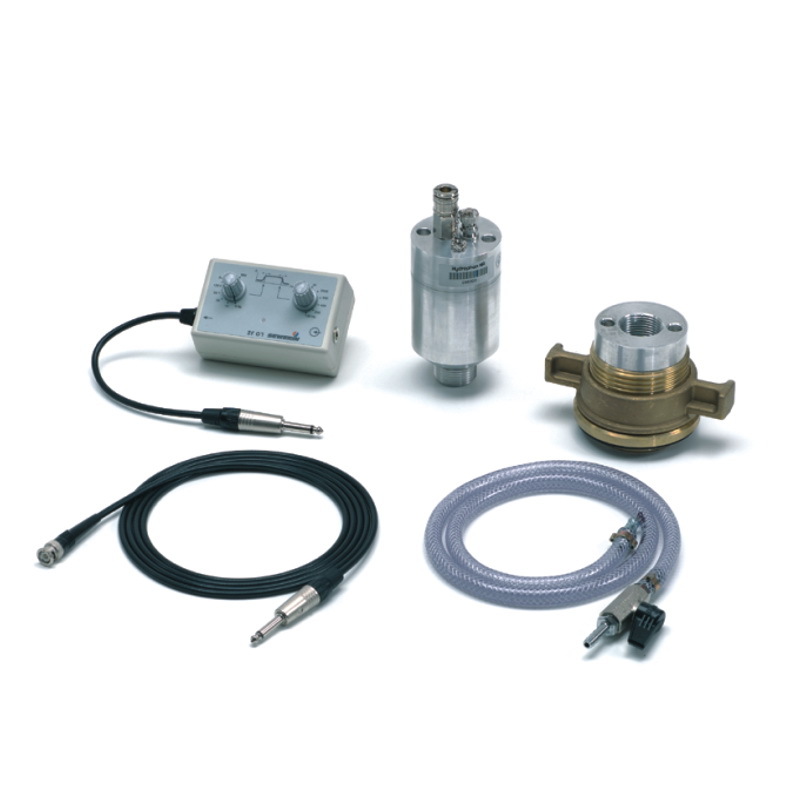 Unlike electro-acoustic leak detection in water pipes, correlators work independently of the volume of the leak noises. 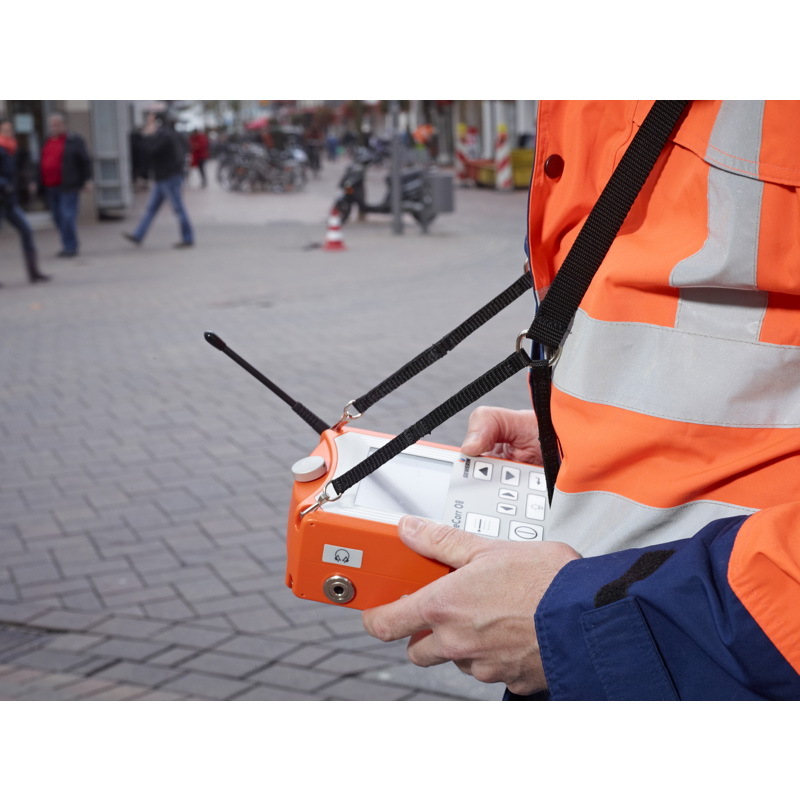 This means that the intensity of the ambient noise barely affects the measuring procedure. 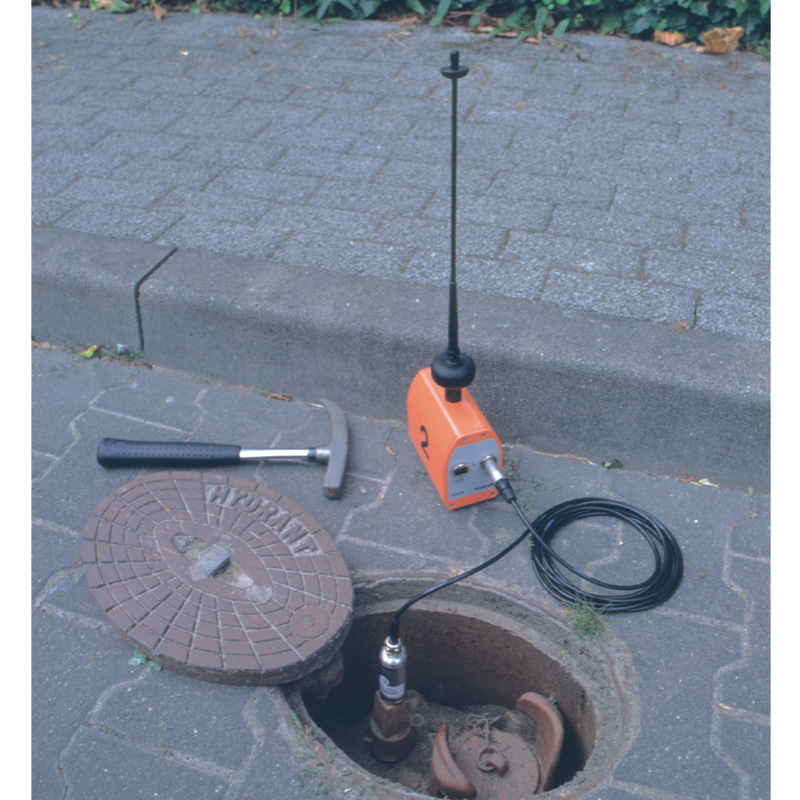 Successful correlation is therefore even possible during the day on busy roads when electro-acoustic measurement is not an option. 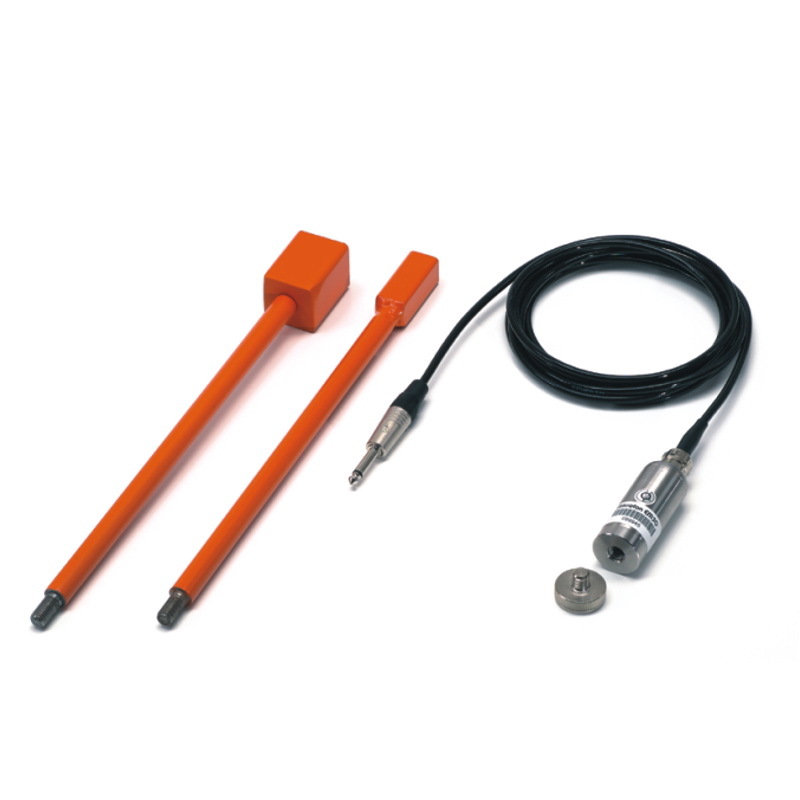 Even factors such as laying depth, surface, type of ground or ambient interference, for example wind or rain, do not affect the accuracy of the measuring result. 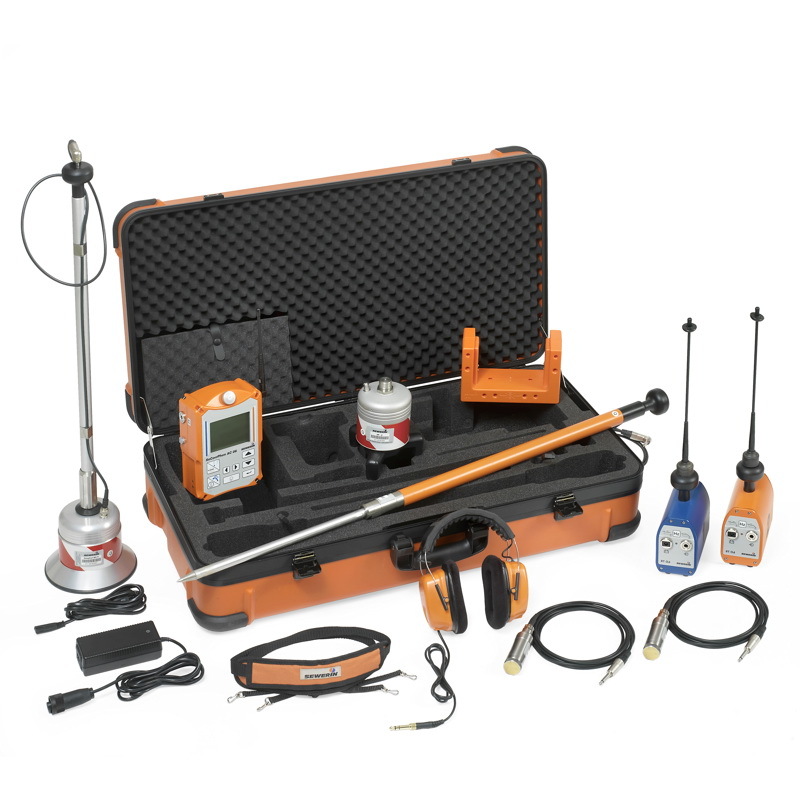 Nor do the hearing and experience of the user determine the success of the leak detection operation. 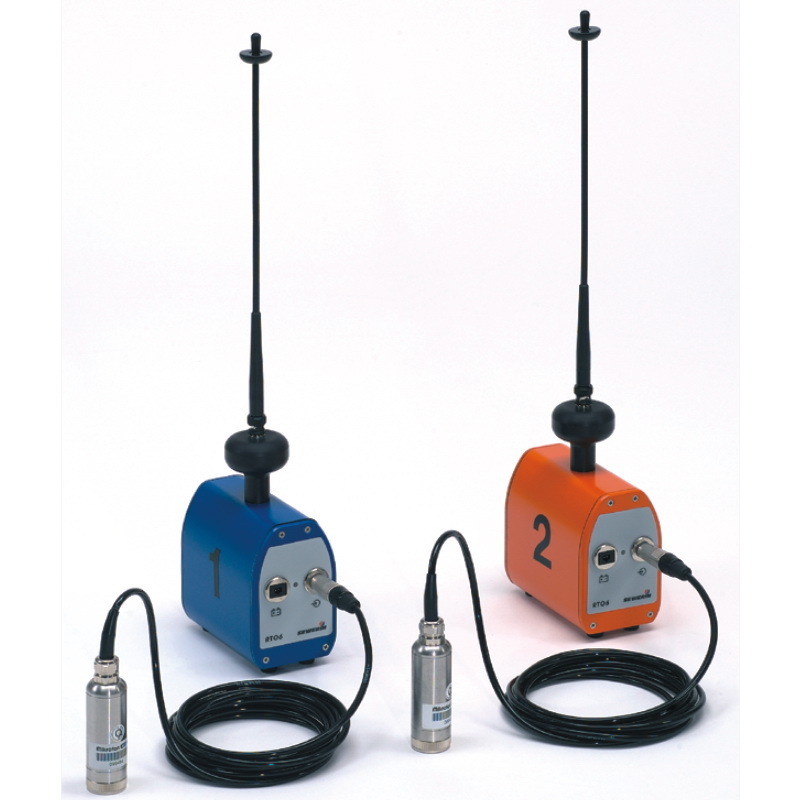 The technical possibilities of the user-friendly correlator alone determine the quality of the measuring result. 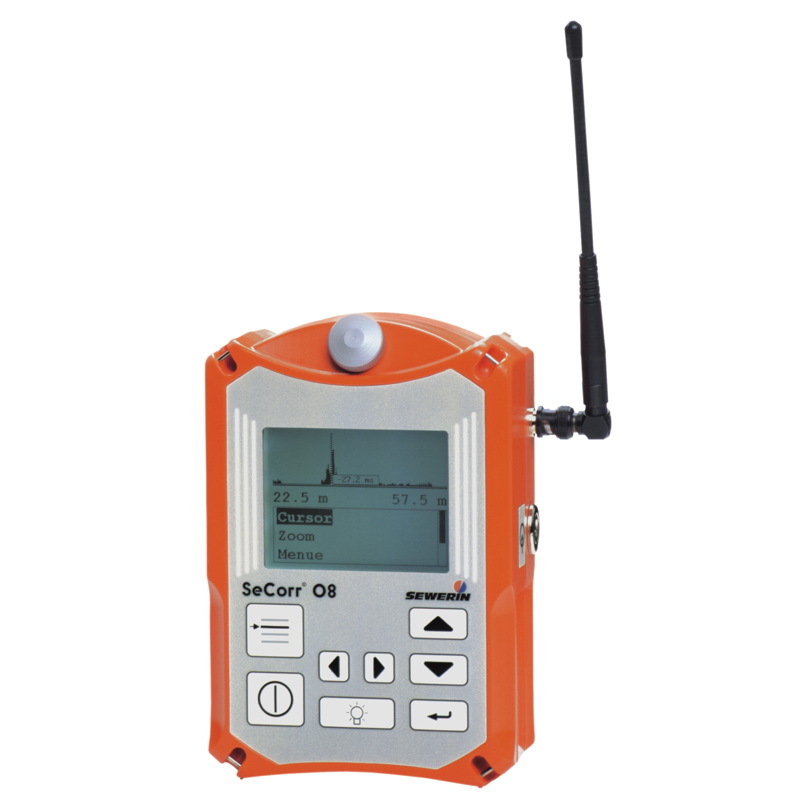 SeCorr® 08 is a handy and lightweight correlator for effortless work and listening to signals on the receiver – suitable for use in all weather.